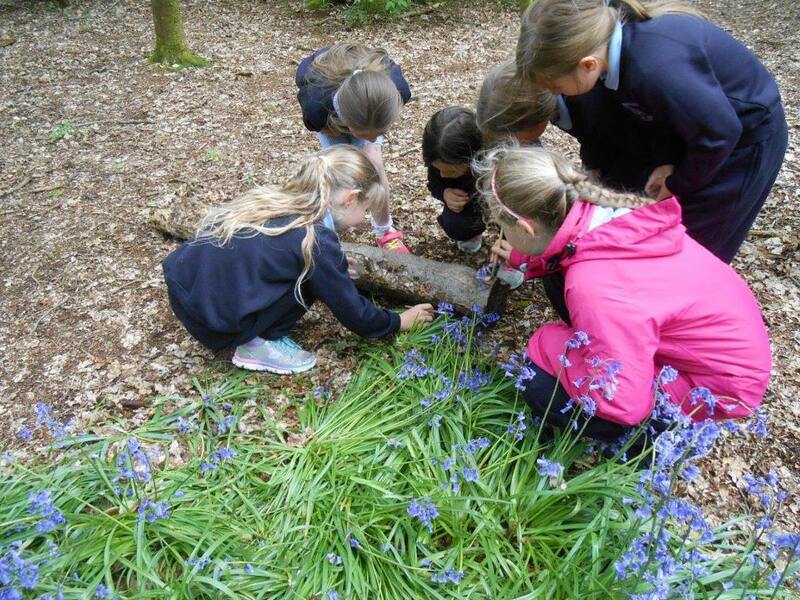 The education team at the Lough Neagh Discovery Centre offer a full range of NI Curriculum linked environmental education programmes delivered by our trained, knowledgeable and enthusiastic staff. Also available are a range of talks and guided walks for nursery schools and playgroups, community groups, adult groups, non-formal and uniformed organisations. 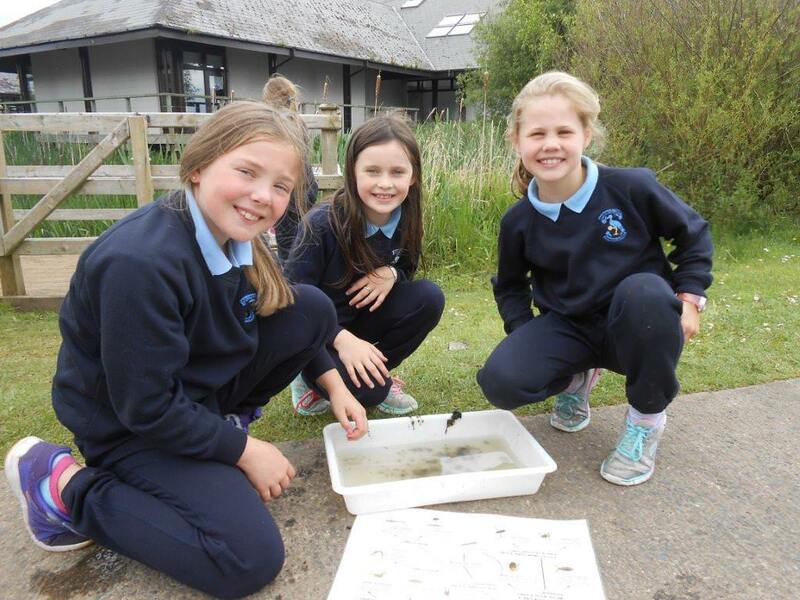 These programmes cater for students of all ages and abilities from primary to university level, and cover issues relating to the environment of Lough Neagh and Oxford Island. • Raise awareness of the local and global environment and inspire action to protect them. • Inform and educate young people and others about the importance of Lough Neagh and the natural environment of Oxford Island. • Engage students in taking care of the environment and the role they have as positive agents of change within their school, at home and in their communities. 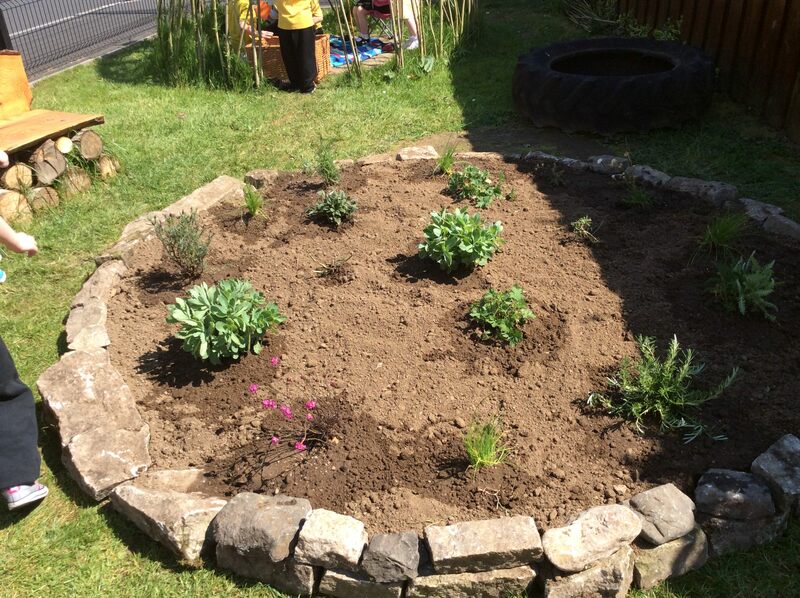 • Support schools and groups to develop a range of environmental projects and act as a conduit for information and a focus for practical help and advice. Our emphasis is on seasonality, looking at the characteristics of the various habitats at specific times of the year. Many topics can be studied throughout the year; however, others are best suited to particular seasons, when certain plants and animals can be seen. Outlined below is some useful information regarding group bookings for visits to the Lough Neagh Discovery Centre or an Outreach visit to a school or community group. We hope it will clarify the booking procedure and make your experience more enjoyable. Please ensure that each teacher accompanying the group on the day is familiar with this information. 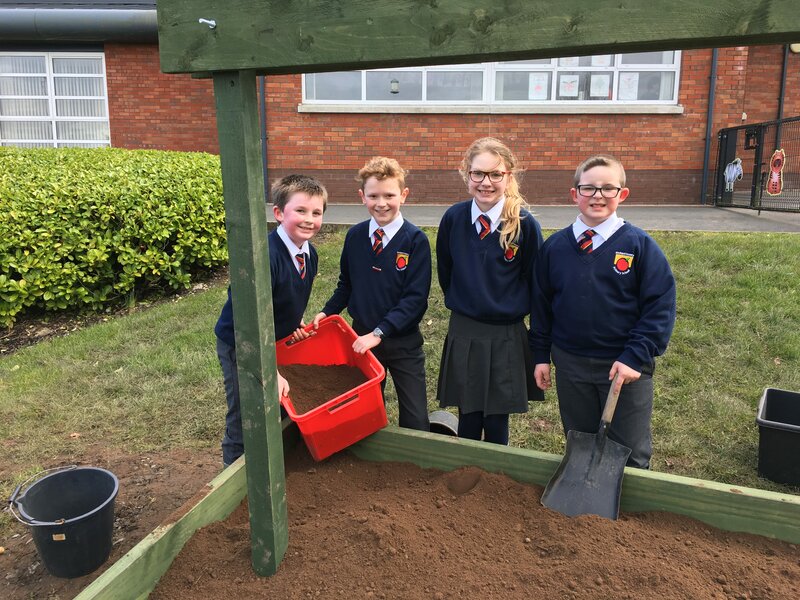 • Outreach visits to schools and groups within the Armagh City, Banbridge & Craigavon Borough Council area lasting up to 1 ½ hours are currently free of charge. • Any education outreach visits which include additional materials, resources or building of outdoor classroom features such as willow domes, log pile benches, bird feeding stations, butterfly gardens etc. will be charged at cost. Groups of 25 children or more are normally divided into smaller groups before the activities begin. It is essential that at least one teacher is with each group. Additional supervision can include classroom assistants and parents. *PLEASE NOTE – Child discipline on the Nature Reserve remains the responsibility of the teachers AT ALL TIMES! Children must not be left unsupervised at any time. All cancellations must be notified at least 2 days before the intended date of the visit. Schools failing to do this will be liable for 50% of the original booking. All children should be suitably dressed for the visit. Warm clothing, waterproof coats and strong footwear are all recommended for visits and are essential during the winter months. Clipboards, pencils and worksheets can be provided. Organisations have a moral and legal obligation to ensure that when they are given responsibility for children, they should provide them with the highest possible standard of care. 2. Creating the right atmosphere in its facilities which will allow rewarding and enjoyable activities to take place. 3. Increasing peace of mind for all concerned. All of the Education Guides working at the Lough Neagh Discovery Centre are fully vetted and checked in line with current Access NI policies. Armagh City, Banbridge and Craigavon Council’s Child Protection Policy is available upon request. A risk assessment is an important tool as it helps to focus on those risks that have the potential to cause harm at any event or activity. 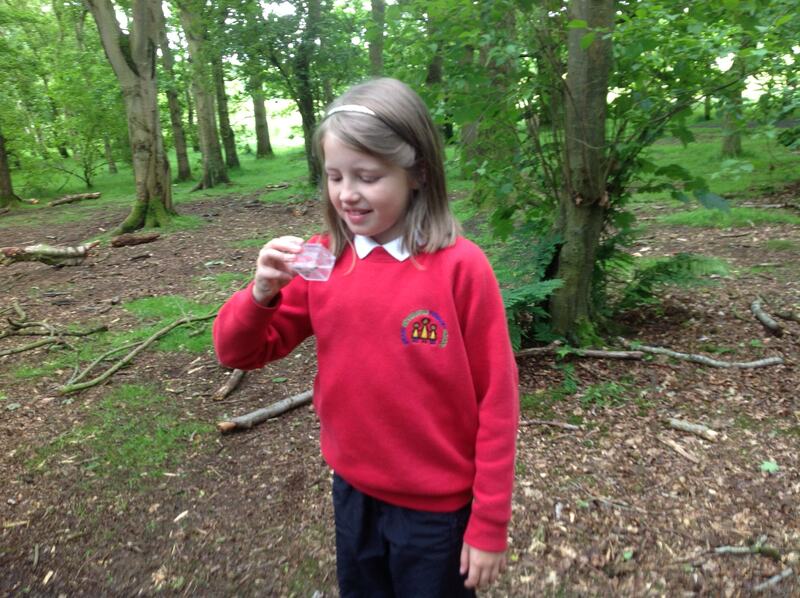 All of the activities carried out with schools and groups at the Lough Neagh Discovery Centre are fully risk assessed. These assessments are reviewed and updated on a regular basis. Copies of the Risk Assessments for each activity are available to teachers and group leaders upon request. School groups wishing to use the cafe facility at the Lough Neagh Discovery Centre should make their booking well in advance. The chef should be notified of the choice of meals selected at least four school days before the visit. To contact the Cafe please call 028 3831 1662. Packed lunches can be eaten at the picnic tables close by. In the event of bad weather an arrangement can be made to facilitate the group indoors. We advocate a Waste Free Lunch-Box policy and would encourage groups to cut down on heavily packaged lunch items. (Please see below for further details on a promoting a Waste Free Lunch). The centre has full disabled access to accommodate groups with special needs. Toilet and shop facilities are available at the centre. Please do not hesitate to call us if you have any other requirements or queries about your visit. • Using refillable bottles or flasks rather than cans or cartons. • Putting sandwiches in a reusable container rather than a plastic bag, cling film or foil wrapper. • Avoiding food that have lots of packaging or that can’t be recycled. • Bringing fruit or vegetables which are not only healthier but the left over cores and skins can be composted on site in our compost heap found in the wildlife garden. To check availability or make a booking please contact a member of the education team on 028 3831 1671 or 028 3831 1678.